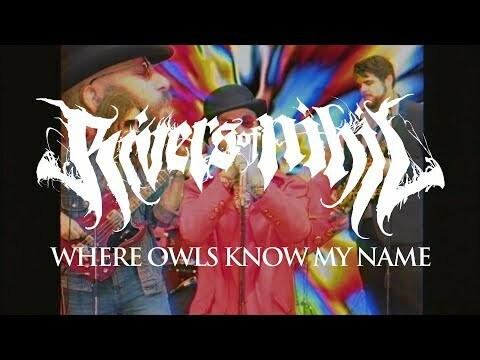 By popular demand, Rivers of Nihil have decided to bring their Where Owls Know My Name tour – on which they’re performing their critically acclaimed, universally lauded 2018 album in its entirety from start to finish every night – to the European continent and the U.K.! Following a European tour opening for Revocation in autumn 2018, and a headline run of the United States in early 2019 that saw the band performing the whole album and selling out several shows, Rivers of Nihil will be giving European and U.K. fans what they’ve been demanding with a full performance of Where Owls Know My Name each night. Don’t miss this very special opportunity to witness the critically acclaimed album performed live as it was meant to be heard. The group further cemented their reputation as a young band to watch by annihilating audiences with their live show, which Metal Wani called „a mind numbing force of modern death metal with a vivid darkness in the sound.“ To date, Rivers of Nihil have toured with such heavy hitters as Whitechapel, Obituary, Darkest Hour, Misery Index, and Cryptopsy. But Where Owls Know My Name represents a massive evolutionary leap for Rivers of Nihil, as different from its predecessors as Homo sapiens are from amoeba. The band – now rounded out by guitarist Jon Topore and drummer Jared Klein – has delivered an album which is often just as punishing as its predecessors while assimilating ingredients from musical genres as varied as electronica, jazz, alternative, folk, and the golden age of Shrapnel Records. The resulting music is indescribably progressive, a multifaceted soundscape that goes beyond the wildest dreams of even the group’s most ardent admirers. All bets are off; listeners are simply not prepared for the magnum opus that is Where Owls Know My Name. 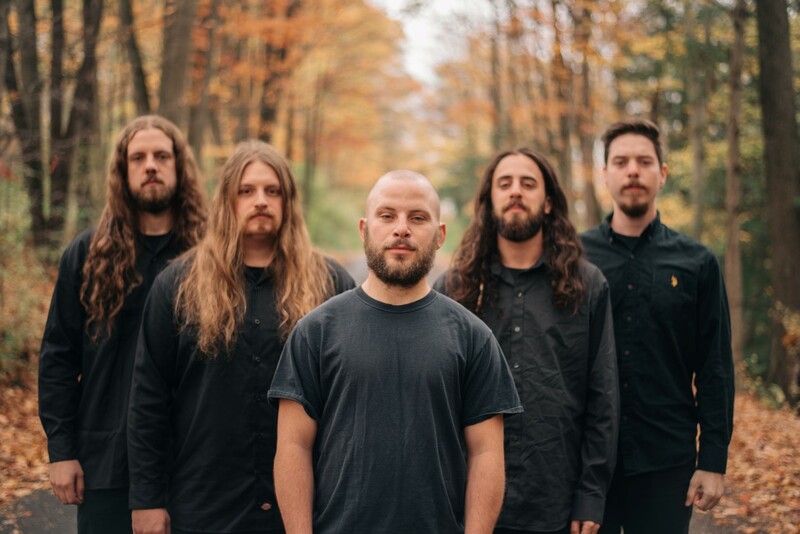 Where Owls Know My Name reunites Rivers of Nihil with Monarchy producer Carson Slovak, known for his work with a diverse array of bands, ranging from August Burns Red to The Last Ten Seconds of Life to Candlebox. It was recorded in 2017 at Pennsylvania’s Atrium Audio, the studio Slovak co-founded with Grant McFarland (Texas in July, Everclear) a decade ago. Also reuniting with Rivers of Nihil once again is Dan Seagrave, the storied artist behind such celebrated album covers as Entombed’s Left Hand Path and Suffocation’s Effigy of the Forgotten. For Where Owls Know My Name, Seagrave has provided a characteristically stunning illustration. Painted entirely in rich earth tones, the cover anthropomorphizes our planet as a morose old man forever intertwined with a desolate landscape and imposing sky, the line between humanity and its home forever blurred. The existential angst of Seagrave’s piece once again serves as a perfect mirror for Rivers of Nihil’s music. Where Owls Know My Name is Rivers of Nihil’s most visceral, accomplished, and satisfying offering to-date. Few metal bands will ever create anything with such scope and ambition. Circle the date on your calendar: on March 16, Where Owls Know My Name becomes your new obsession.